Detailed daily log of the battalion’s activities from October 1899 to August 1902. A catalogue of skirmishes, patrols, and convoy work. Includes nominal roll of casualties. 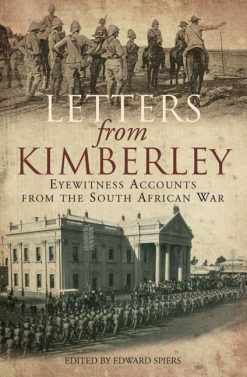 This book is a rarity: a detailed battalion log of a Regular Army unit in the Boer War. 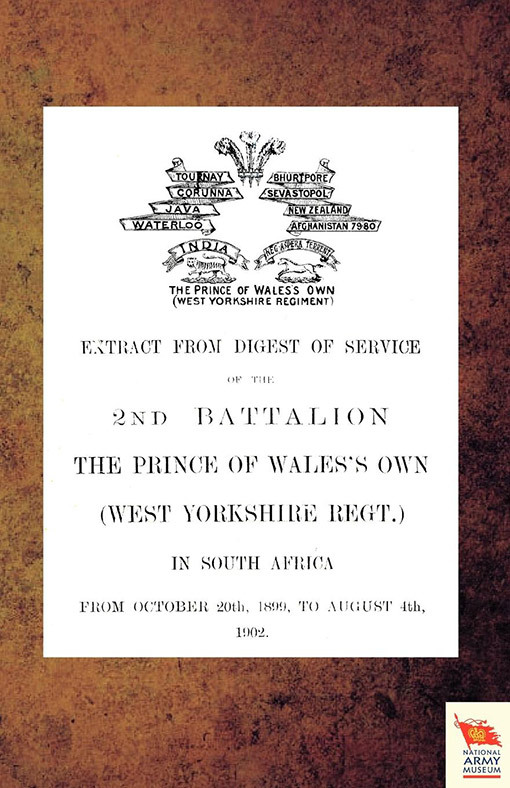 The 2nd West Yorkshire Regiment – the Prince of Wales’ Own – was in South Africa throughout most of the war – from October 1899 to August 1902 – and took part in some fierce fighting. The log gives an excellent impression of the battalion’s activities – on the march, in camp, in action and on garrison duty. 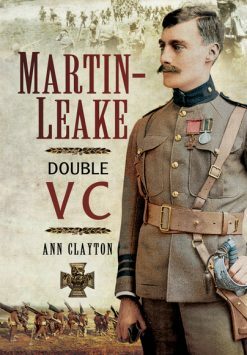 With a nominal roll of casualties, this will be of absorbing interest to all Boer War buffs.